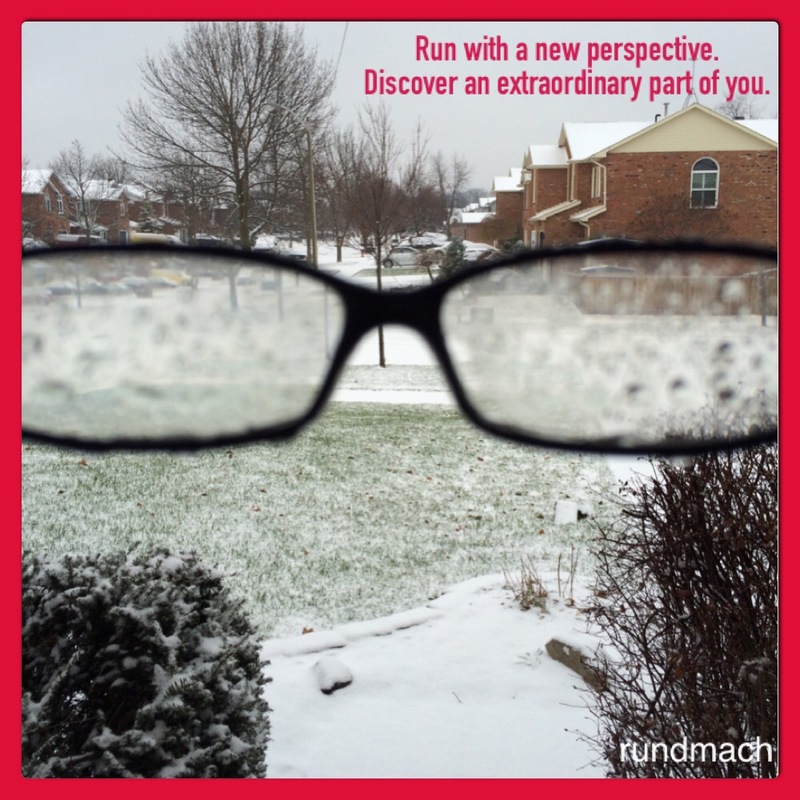 Your running view makes me very grateful that I took the plunge and had my eyes lasered! It’s a good decision you made! My glasses get in the way of a lot but they’re part of me too. I feel so naked and not myself without them on.